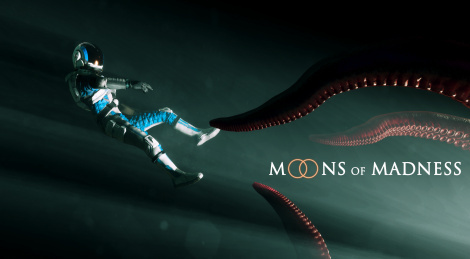 Revealed back in 2016 by indie studio Rock Pocket Games, Moons of Madness found Funcom as a publisher. The game mixes Mars exploration and Lovcraftian cosmic horror as the player controls Shane Newehart, a technician on the red planet's Invictus outpost, unaware this research facility has been built because of a mysterious intelligent signal received by scientists but soon strange things start happening. The title will launch in Q4 2019 for PC and consoles.